(MENAFN - Daily News Egypt) The East Mediterranean Gas Company (EMG) aims to start transmitting 150m cubic feet of gas per day (scf/day) from the fields of Delek and Noble in the Mediterranean to the Egyptian liquefaction factories by June after finishing the inspection of the pipeline to ensure its technical safety. 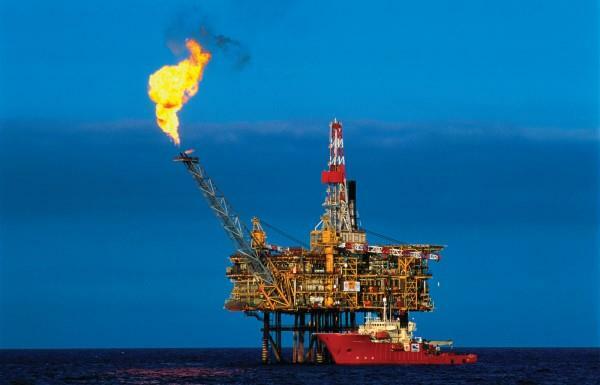 A prominent source at the petroleum sector told Daily News Egypt that the Israeli gas shipments will be directed to liquefaction factories, and the amounts of gas will increase to 700m scf/day within two years. The International Chamber of Commerce in Geneva issued a ruling requiring EGAS and the General Petroleum Corporation in December 2015 to pay a compensation to the West Mediterranean Gas Company for $288m, and $1.7bn to the Israel Electricity Company after Cairo's decision to suspend exporting gas to Tel Aviv in April 2012. Furthermore, Shoaib said that in case of an increased amount of gas planned to be transmitted from Israel to Egypt beyond the 700m scf/day, which is the line's capacity, the gas line directed to Jordan will be used. The East Mediterranean gas pipeline extends on a distance of 90km and is located in the Mediterranean. It connects Israel's pipeline network from Ashkelon to the Egyptian pipeline near Arish.